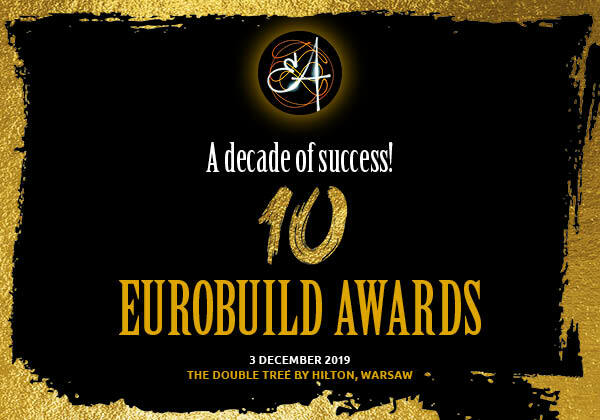 The jury voting in all 25 categories of the Eurobuild Awards (of which three are Popular Choice Awards) has now been completed. 158 leading representatives of the commercial real estate sector, making up 88 percent of all registered jurors, cast their votes. We are confident that the rich and diverse experience of all the jury members has made a significant contribution towards a fair and equitable assessment of the nominees and ensured the most accurate selection of the winners. We would like to thank all the jury members for their time. Those who for whatever reason have no voted are invited to participate on the jury next year. The profiles of all the jury members have been published on our website (link). 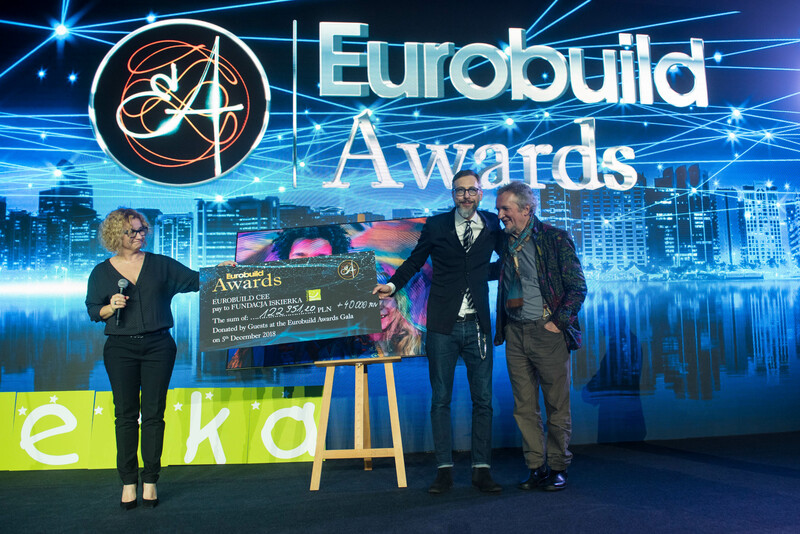 The winners will be announced shortly, at the Eurobuild Awards gala on December 6th in Warsaw.